Ships by the end of day on Friday, April 26! 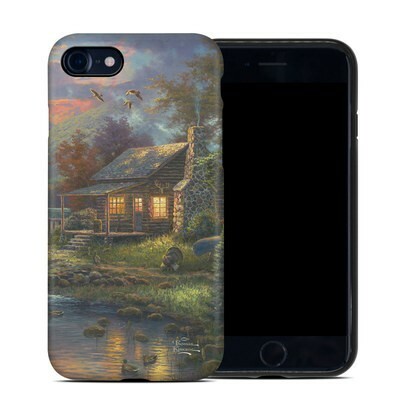 Remember, we offer over 1000 unique pieces of artwork on this type of case. Although the triangles are a bit big on my iPhone 7 case the colors are beautiful and the matte touch looks great. I ordered this for my mom because it's one of her favorite designs & she absolutely loves it. The texture makes it slightly grippy so it's easy to hold onto, as well. Love the design and the case is great protection for my phone. really satisfied with the case. I'm loving it. I got dreamscape hybrid and it really does protect my phone. I like the feeling of the matte side. I prefer this case over my casemate. I bought this for my 18 year old son for his iPhone 7. He picked the design and the case. It is a nice sturdy case and the artwork is really cool. He loves it. 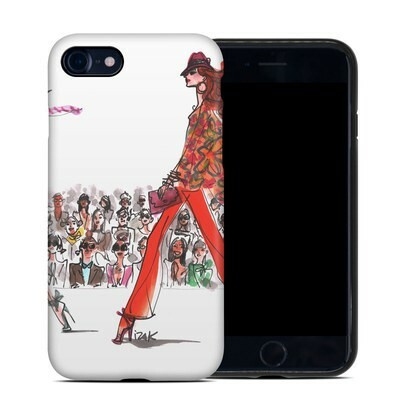 The artwork fused into the case makes it a protective case, not just a skin. You cannot peel the artwork off. 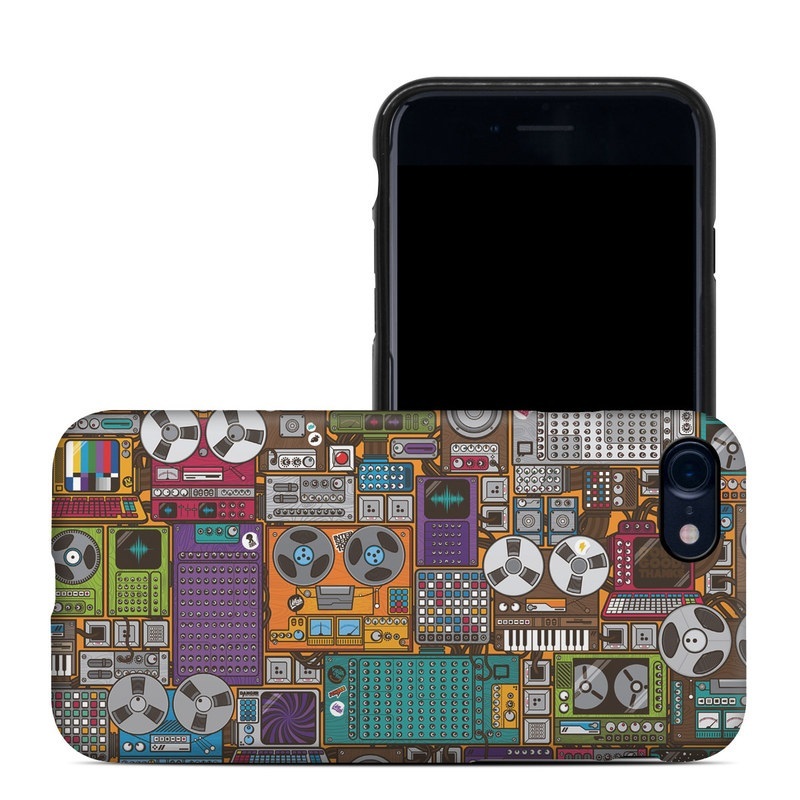 Cool way to choose the design you want on a case. Gorgeous, colorful, thin and hard. Feels secure. 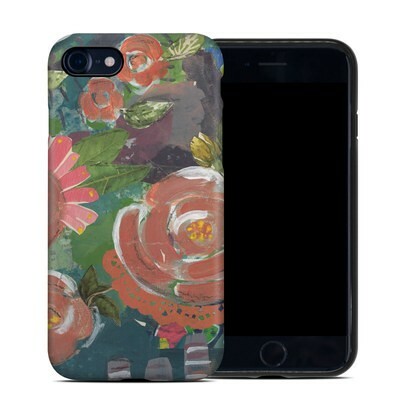 I've had two hybrid cases and they are durable and the color on the covers last and last! 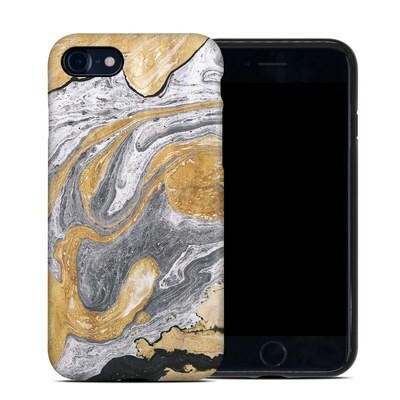 Are you rocking one of these cases? Tell us - and earn reward points!